INNISBROOK, FL – It happens every day on every coursein every state. Golfers, with the cooperation of their playing partners, actuallyhit two shots but count only one. The practice is called a mulligan, and for weekend hackers it’sas much part of the bag as a seven iron. On October 17, this somewhatunofficial rule will be somewhat officially recognized by National MulliganDay. To celebrate the zany holiday, Innisbrook Resort and Golf Club,managed by SalamanderHospitality, is offering its guests their very own mulligan. On October 17,anyone playing one of the resort’s four golf courses – including the PGA TOURCopperhead Course – will get to play the same course again for free. Throughoutthe day, Innisbrook will also offer various specials like two-for-one“Mulligan-tinis” at its bars, as well as other offers at its spa, retailoutlets, driving range and tennis courts. Overnight rates at the recently renovated resort begin at$129, and include a suite accommodation and a round of golf. The rates arevalid on October 16 and 17, but all “do-overs” are valid for on October 17 only.Rates are based on double occupancy, do not include taxes and are subject toavailability. To book, visit www.innisbrookgolfresort.comor call (727) 942-2000. The resort has also launched a poll to determine which sporting mishapis most in need of a mulligan. The candidates are not just simple mistakes likeBill Buckner’s misfield in the 1986 World Series or Bernard Langer’s missedputt at the Ryder Cup in 1991, but rather reflect decisions that backfiredspectacularly. Golf: Jean van de Velde shooting a triple bogey on the 18th hole of the British Open in 1999, which led to a playoff loss. Basketball: Michigan University Player Chris Webber taking a timeout when none were left in the 1993 NCAA National Championship game, which Duke won. Football: Dallas Cowboy Leon Lett diving on a missed field goal by Miami in 1993, which led to a turnover and a loss for Dallas. 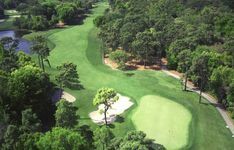 Facebook: On Innisbrook’s Fan Page, also available via www.fbook.me/innisbrook. Share a mulligan and register to win a special “do-over” package. Twitter: Use “#mulligan” in conversation and also follow @innisbrook or at www.twitter.com/innisbrook. 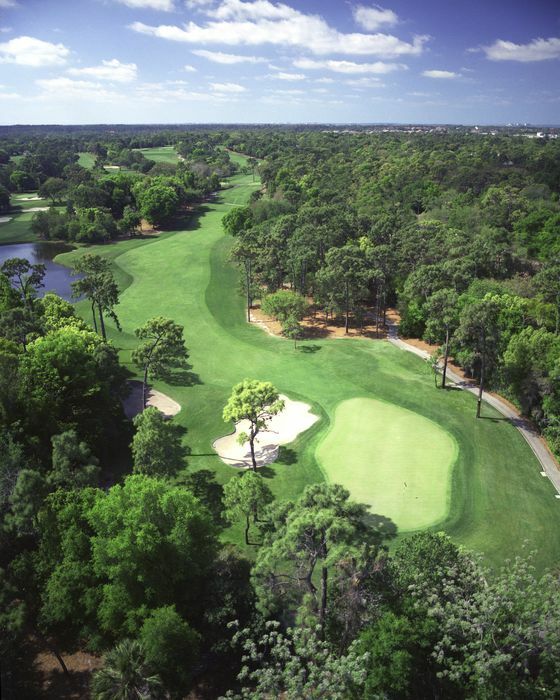 Situated on 900 woodedacres of rolling hills and 70 acres of lakes in the St. Petersburg/Clearwater area on Florida’sGulf Coast,Innisbrook Resort and Golf Club is located just 25 minutes from Tampa International Airport. Recently andcompletely renovated, Innisbrook features 72 holes of championship golf, 608spacious guest suites and rooms, four restaurants and three bars, theInnisbrook Golf Institute, 11 tennis courts, the new full-service Indaba Spawith 12 treatment rooms and state-of-the-art Fitness Center, six heatedswimming pool complexes, a nature preserve, and three conference halls with65,000 square feet of meeting space. 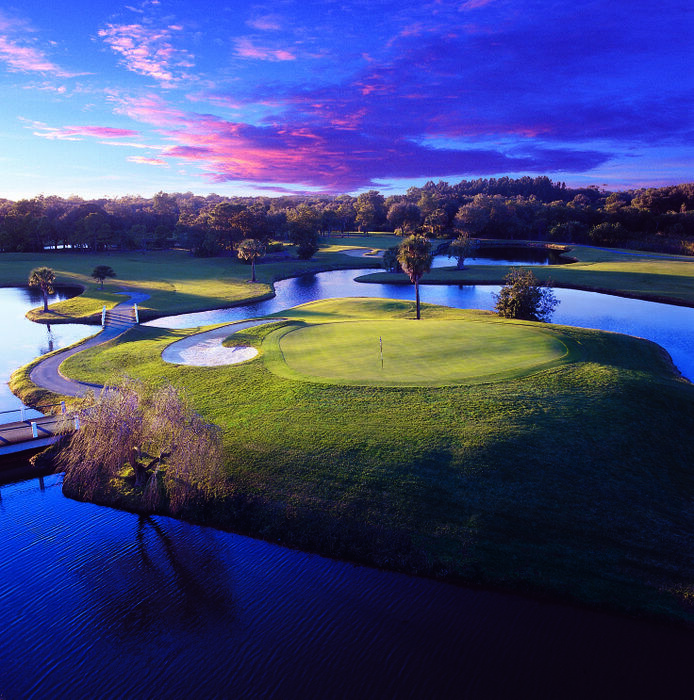 For additional information call (727)942-2000 or visit www.innisbrookgolfresort.com. Salamander Hospitalityis a privately owned and operated company based in Middleburg, VA, just outsideWashington, D.C. Founded by entrepreneur Sheila C. Johnson in 2005, the companymanages and develops hotels, resorts and inns that reflect the authenticity andcharacter of their surrounding environment. 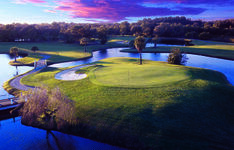 The portfolio includes the recentlyrenovated Innisbrook Golf Resort and Club near Tampa, Fla., host to a PGA TOURstop every March; Woodlands Inn nearCharleston, SC, which is one of only four properties in North America to holdMobil Five Star and AAA Five Diamond ratings for both accommodations anddining; and the under-construction SalamanderResort & Spa in Middleburg. Salamander Hospitality also operates adivision of gourmet prepared food markets called Market Salamander withlocations in Middleburg and Innisbrook, FL. For additional information, call(540) 687-3710 or visit www.salamanderhospitality.com.